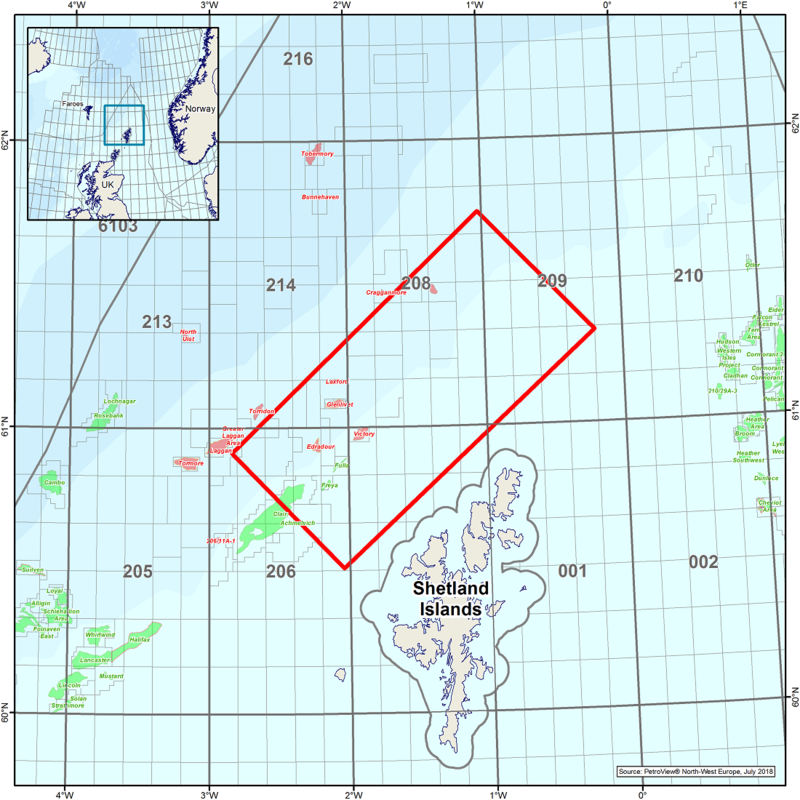 CGG commenced acquisition of a high-density, rich-azimuth, towed-streamer multi-client survey in the UK West Shetland Basin. 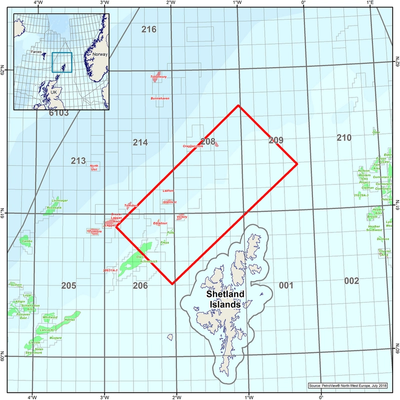 The 3,600 sq km survey is designed in collaboration with major international oil companies and is focused on delivering high-resolution seismic data in a prospective but under explored area north-west of the Shetland Isles over the northern part of the Rona Ridge. A fast-track PreSDM data set will be available in Q1 2019. The acquisition geometry is designed to image multiple targets from shallow Tertiary and Cretaceous plays to complex fractured Devono-Carboniferous reservoirs by undershooting the volcanic intrusions and shallow unconformities present in the area. Two vessels, the Oceanic Vega and the Geo Caribbean, are being deployed. Each vessel operates triple sources using simultaneous source technology. The data will be processed in depth using CGG’s state-of-the-art broadband imaging technology, including advanced de-blending and Full-Waveform Inversion velocity modeling. The final data will be available in mid-2019.